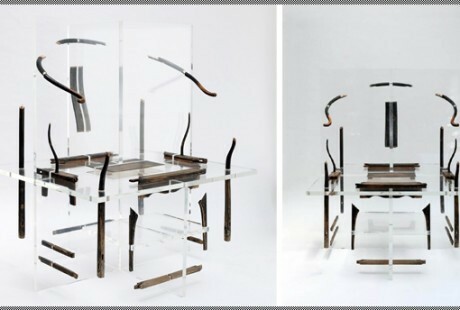 The Ming Chair was a piece of furniture once reserved exclusively for people of power, but in present day China – and the rest of the world, in fact – the Ming chair has been transformed into an item for anyone. These five contemporary interpretations offer a different view of the Ming Chair, some with more practicality than others! Designed by Taiwanese Industrial Designer Pilu Wu, the Plastic Classic chair combines the traditional chair back of the Ming Chair and an ordinary plastic stool. The product is coated in resin and is intended to represent the fusion of history and modern culture in Taiwan. Not the catchiest name, but also not the most practical chair! It’s no surprise that this chair is not designed to be sat on. 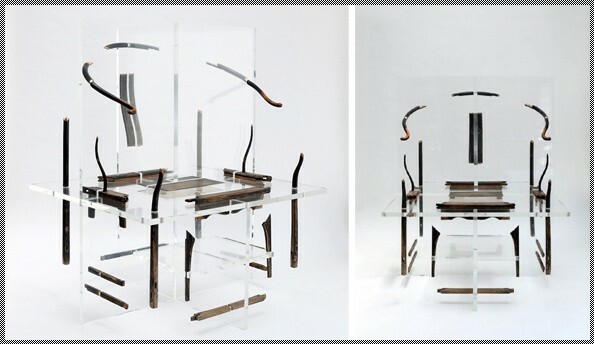 Chinese artist Shao Fan instead took apart the pieces of a Ming Chair and attached them within an acrylic frame. 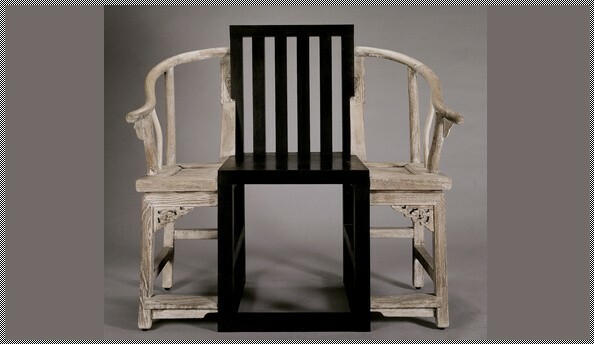 The Ming Chair was once inaccessible to many as a result of its status, and in Shao Fan’s piece it remains inaccessible once again, for an entirely different reason. Another interpretation by Shao Fan, this time taking a bit more of a practical approach. The brushed steel provides a modern touch, though the shape of the chair itself quite clearly references the traditional Ming Chair. And you can actually sit on this one! 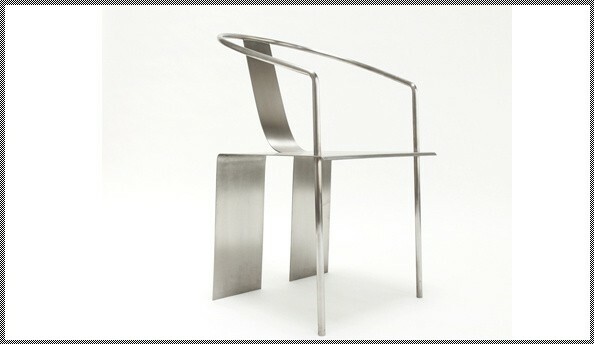 Yiqiang’svariation of the Ming Chair is also made from steel,and has some obvious similarities to Fan’s Steel Chair. 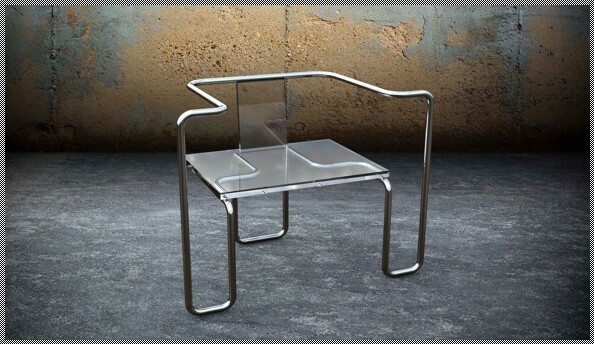 Yet Beijing-based designer Yiqiang also uses glass, for the seat and chair back. Though there are clear references to the Ming Chair, Yiqiang also takes inspiration from Europe, with the shape and materials of choice reminiscent of classic Bauhaus design features. Don’t you enjoy the classic design of the Ming Chair but also the simple shape of a modern chair? With this design there’s no need to choose between the two. This variation slices a Ming Chair through the middle, inserting a simple black chair right in the centre. It might seem quite straightforward, visually speaking, but is it a chair that is twice as big as it needs to be? Or is it an uncomfortable bench? Or could it be a piece of art that highlights how modern Asian culture is enveloped in history?